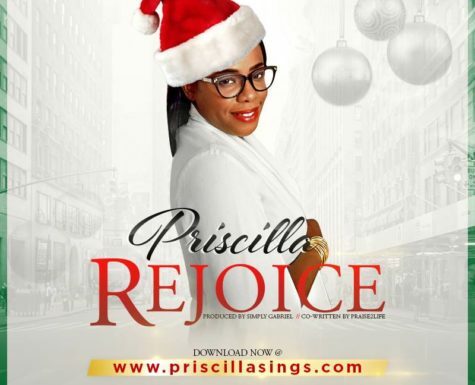 PRISCILLASINGS RELEASES HER FIRST CHRISTMAS SONG……..REJOICE!!! We live in a time and season of uncertainty, every major news station is reporting trouble, Killings, racism war, tornados, and other disasters. Most economies in the world are experiencing economic hardship, recession and depression. As we approach Christmas, we understand that it is a difficult time to tell people to rejoice but as the scripture encourages, ‘…..the just shall live by faith”. REJOICE!!! 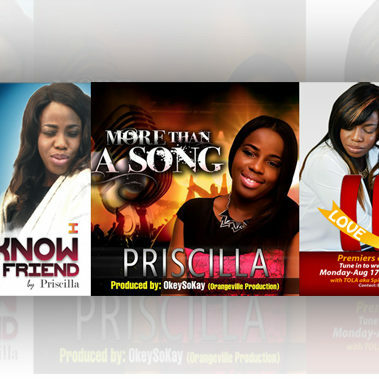 Is aimed at encouraging the hopeless not to lose hope, the track is aimed at encouraging people to focus on the joy Christ has brought to the world and the hope he has left the world through his death, resurrection and ascension. 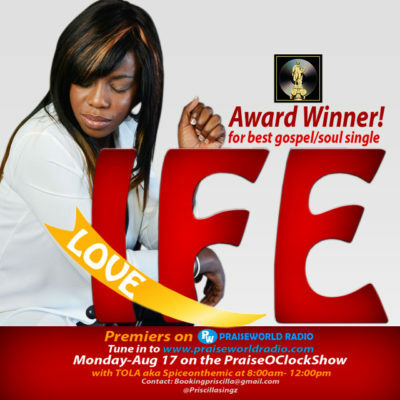 Produced by Simply Gabriel & co-written by Calgary based Praise2Life. 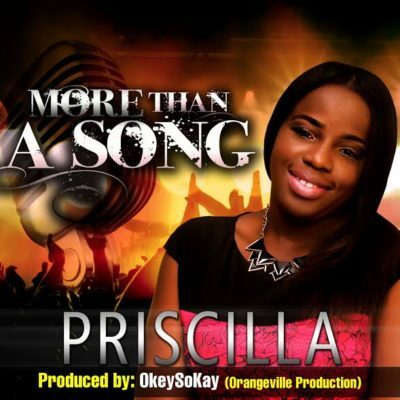 This is Priscillasings first Christmas song. 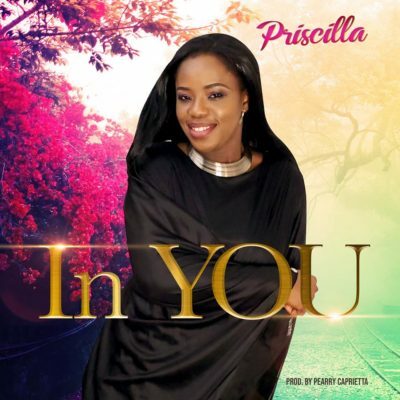 Available for free download, enjoy and share.